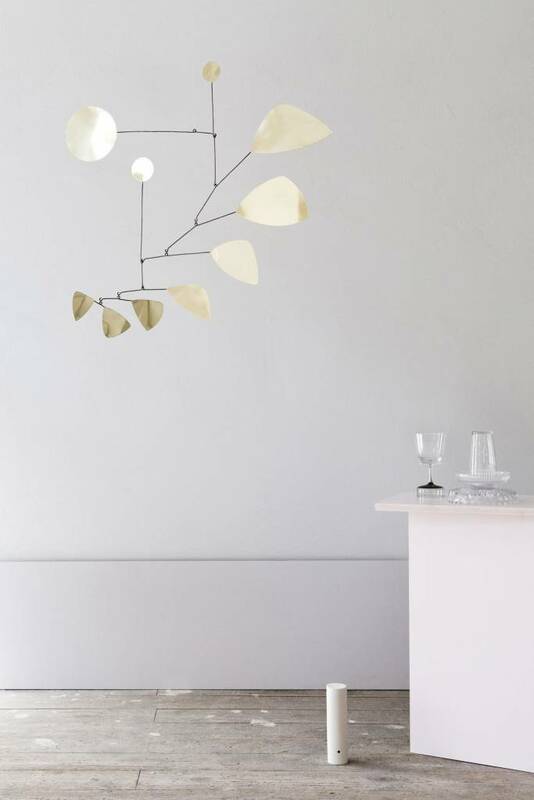 This beautiful brass mobile is made by hand and looks stunning as a centerpiece in any room you choose. Lappainen is a German based silversmith studio. Picture made by Studio Oink. When dusty you can clean this mobile with a soft cloth or with our goathair duster. 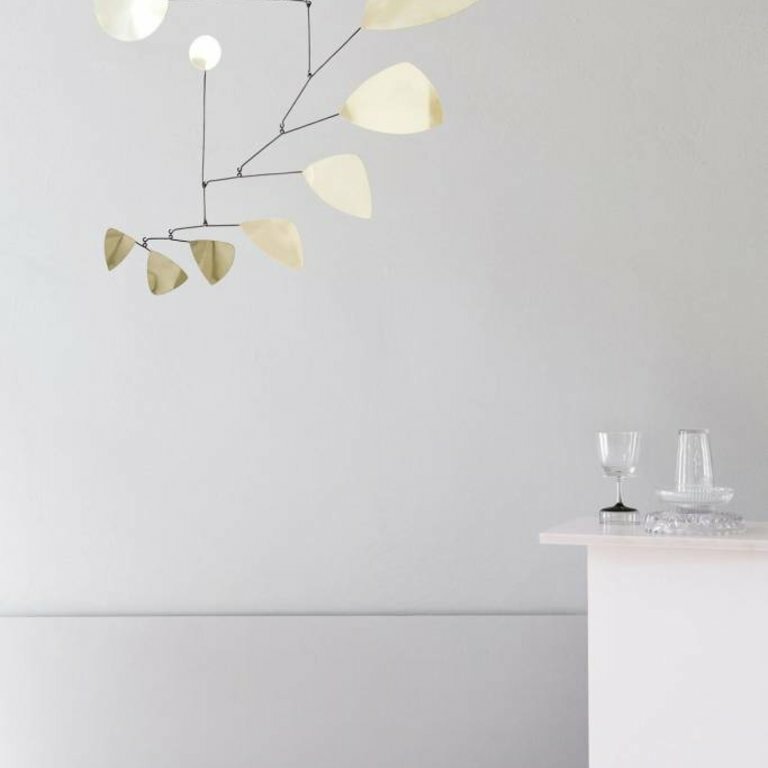 This beautiful Lappalainen copper mobile is made by hand and looks stunning as a centerpiece in any room you choose.